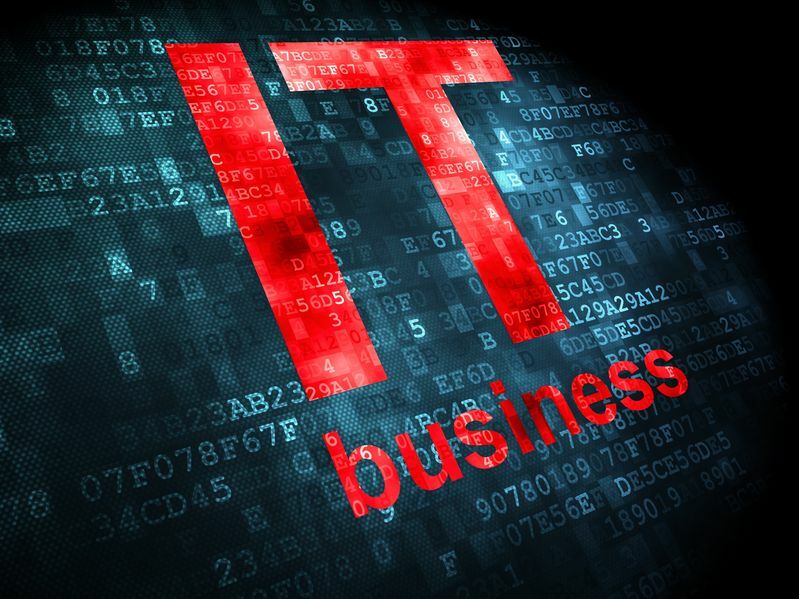 IT business management is present within many organisations today, the IT side of most businesses still continues to struggles in making a partnership with the business side. Today’s IT managers seem to be more like acrobats than technologists, they are made to juggle technology and teams along with different customers. Technology has become an increasingly important part of business functions, IT managers should venture out of their comfort zone and into business management roles. This might not be something that you have signed up for but it can evolve your skill set. IT business managers oversee the activities of the workers, they hire, train and evaluate new employees. They usually are responsible for implementing budgets, prepare reports for senior management and ensure that all departments comply with the correct IT policies. Some HR duties are also completed by the IT Business managers so that they can set business goals, plans and evaluate the performance of the IT department. IT business management training is sought after in many diverse industries such as chemicals, utilities, fashion, health, grocery and construction. All these industries require functional IT business managers with a clear understanding of the IT systems, being efficient and be able to deal with operational issues. These opportunities exist in management roles with employers in the public, private and voluntary sectors. IT Managers that would like to extend their skills and experience can also join a IT business management course as it gives them a better understanding of their business. This means that even though you might have to deal with the server room on occasions it give the opportunity to branch out. Understanding the business’s financial goals and combining them with the companies’ technology objective will help you succeed as an employee. IT Business management courses offer a way of understanding business organisations as well as IT functions. You will be able to look at the markets, finance and operation. You will gain many transferable skills such as a creative way of problem solving, decision making, persuasive writing and oral communication and the ability to research on many different topics. You will be able to get the sufficient work experience as IT Business management courses are usually case based learning. This will put you in real situations and help you to understand and improve on how to solve the problems. When you study an IT Business management course, it will give you plenty of opportunities to network to ensure that you are able to find a job after the course. These courses are used by employers to retrain their staff which means its best to ask questions and be active as your potential employer can be sitting next to you.